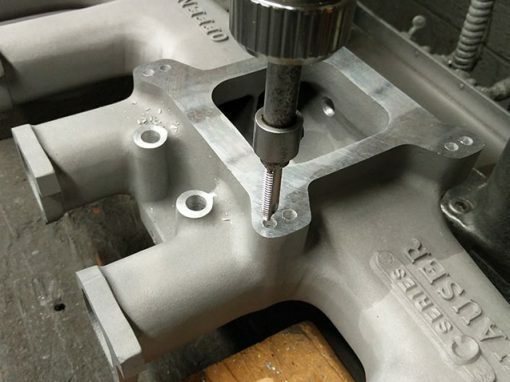 We design, manufacture, and distribute over 900 unique, top-quality automotive performance products, including: intake manifolds, valve covers, and cylinder heads. 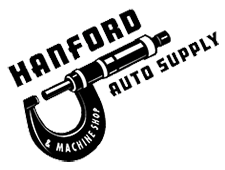 Visit one of our great retailers! 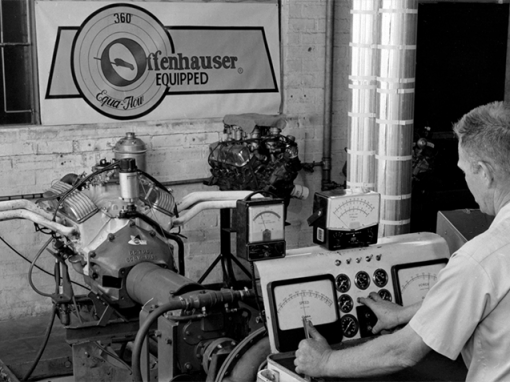 Subscribe to Offenhauser’s Mailing List! 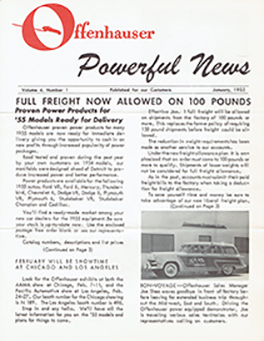 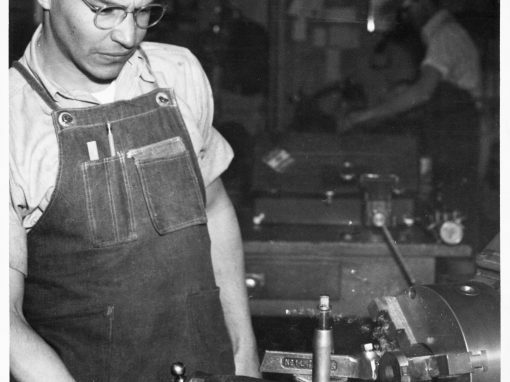 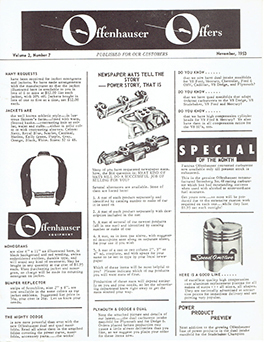 Join 8,703 car enthusiasts, and receive emails for news and updates for Offenhauser Racing! 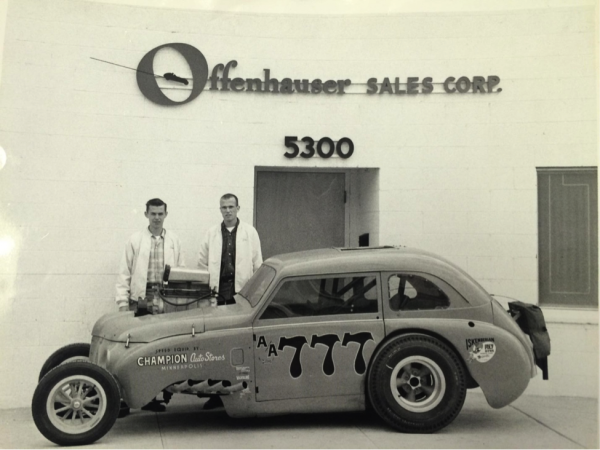 Join 8,264 car enthusiasts who follow the latest news and updates from Offenhauser!